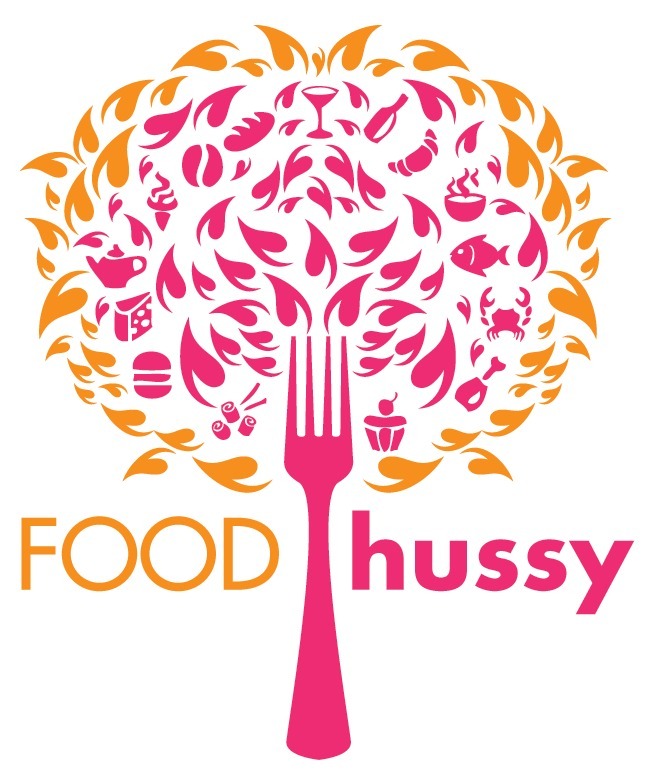 Recipe: Cheesy Ham & Hashbrown Casserole | The Food Hussy! Who doesn't love the creamy, cheesy goodness of hashbrown casserole?! I made a new recipe last week with one of my favorite cheeses - Jarlsberg and it's delicious! I decided to add one more crucial ingredient and now - it's a main dish! 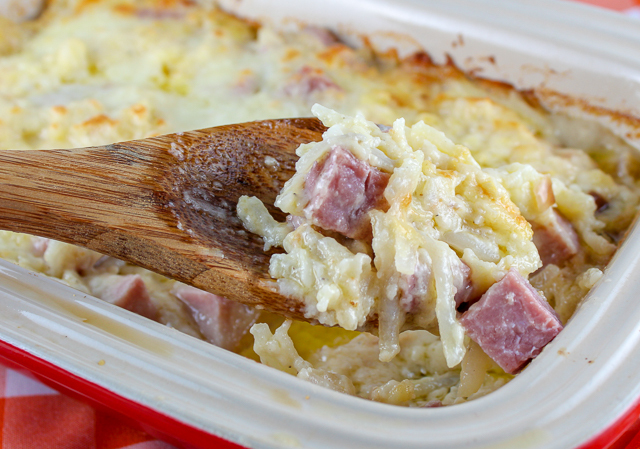 Can Cheesy Ham & Hashbrown Casserole Be Made Ahead of Time? 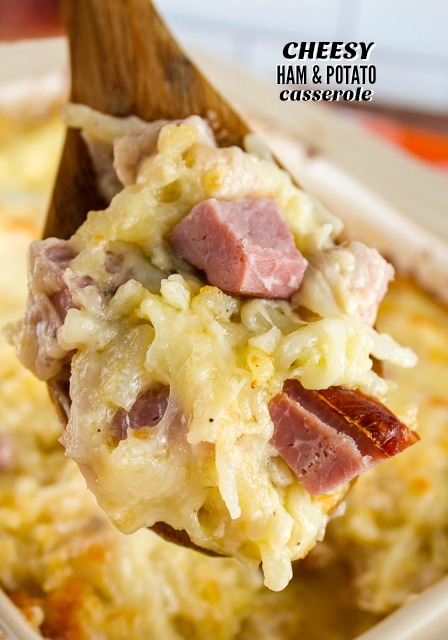 Cheesy Ham & Hashbrown Casserole is such a delicious dinner - it's warm and comforting and with the red onion - there's a little crunch to it - and very cheesy! Everybody will love it! 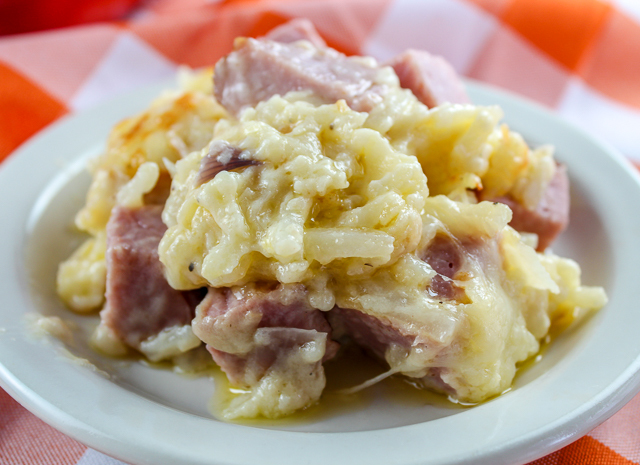 Can you make Cheesy Ham & Hashbrown Casserole with Frozen Hashbrowns? 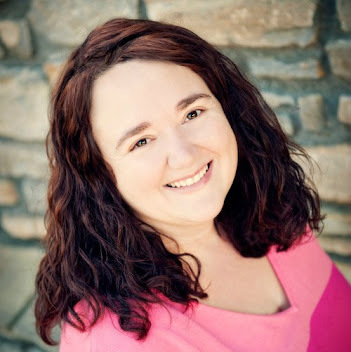 Can you freeze Cheesy Ham & Hashbrown Casserole? This Cheesy Ham & Hashbrown Casserole is going to be a repeat recipe in my house for sure! I love making a big batch and then portioning out the leftovers into smaller containers. Then - in the freezer they go!!! Take one out and pack it in my lunch bag for work! I hate having to eat the same leftover for days! 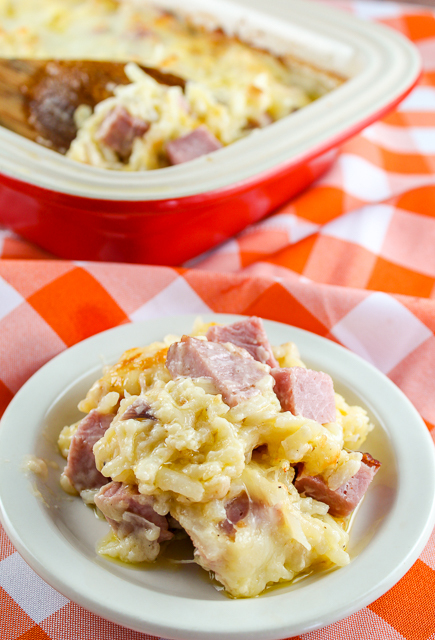 I hope your family loves this Cheesy Ham & Hashbrown Casserole as much as I do! Add hash browns, ham and melted butter. Mix well. Great way tp use up leftover Easter ham! YUM!